Vortex Restoration is an expert source of information and analysis related to chimney and masonry systems, especially trends and breakthrough technologies. 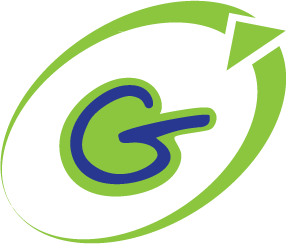 We are creative, innovative and provide effective solutions within your budget and schedule. Chimneys are designed to work together with a fireplace or furnace to safely and efficiently expel gas and dangerous fumes from your home. 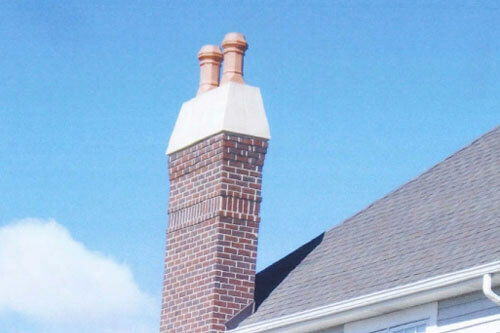 When a single part of your chimney ceases to perform its intended function properly, the chimney becomes unsafe. Carbon monoxide poisoning, smoke inhalation, and fire are several of the risks you run from using a damaged chimney. 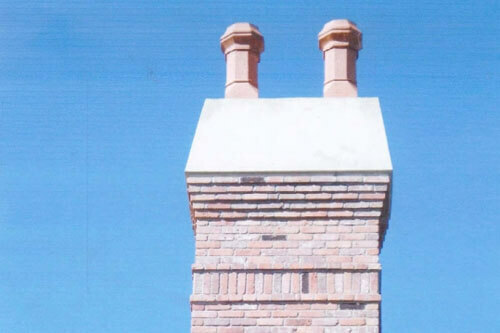 Vortex Restoration is an expert at pinpointing problems with chimneys and rectifying them.